If you have a Pay per Click strategy running or are planning to have one, you need to keep in mind several things. There are many advantages to consider when you hire an Adwords Management Agency to get you the highest results. Some business opt for DIY, thinking that doing so will give them better results and make them save money. This usually generates poor results and may cause some friction at the moment of hiring professionals to do the job. It would be ideal that both agency and client cooperate knowing the advantages that an expert agency can provide. Of course, hiring the right agency from the beginning is crucial in this task. On the other hand, the agency needs to listen to the client: nobody’s more aware about the company’s vision than its owners. Finding a way to generate a symbiotic relationship will provide the best results for both the client and the agency. An expert AdWords Management Agency is the one that can easily identify the changes and trends in its client’s industry. They are versed on CPC ranges, conversion rates and the offers that generate conversions. This is crucial, because it saves the client a lot of time and money by avoiding trial and error. It can also point the areas in which your actual strategy might be failing at. 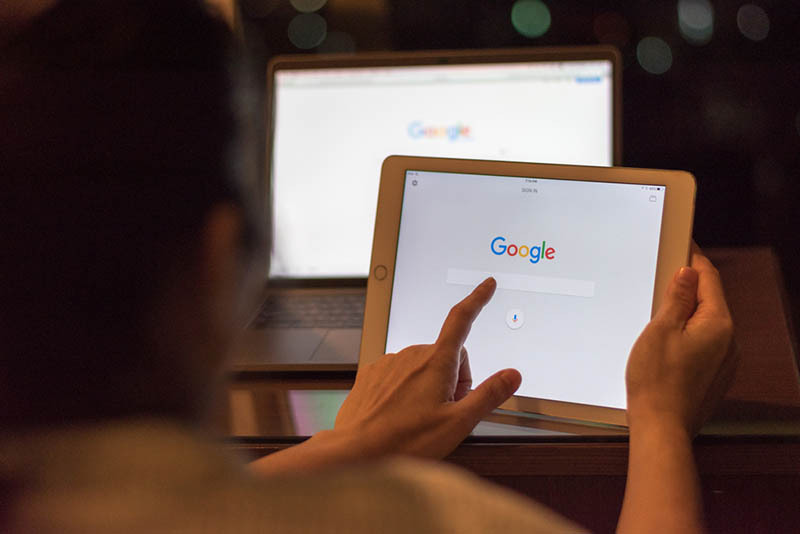 Hiring a Google Partner company is the best way to maximize your PPC strategy. As a client, you get a chance to try first-hand methods you probably didn’t know (and neither did your competitors) and get excellent results. This is particularly useful in highly competitive industries. In addition to your AdWords Management, a good Hollywood Web Design and Digital Marketing Agency can provide you with many extra benefits. Agencies usually have a dedicated team focusing on your AdWords account. They also feature a multidisciplinary team of experts who can provide you with the best SEO strategies, Social Media Marketing and many other useful tools that make a Digital Marketing strategy successful. It is not a matter of hiring just any agency you find. It’s essential to find THE Digital Marketing Agency that fits your needs and understands your business. Doing so may sound like a hard task, but it’s not impossible. 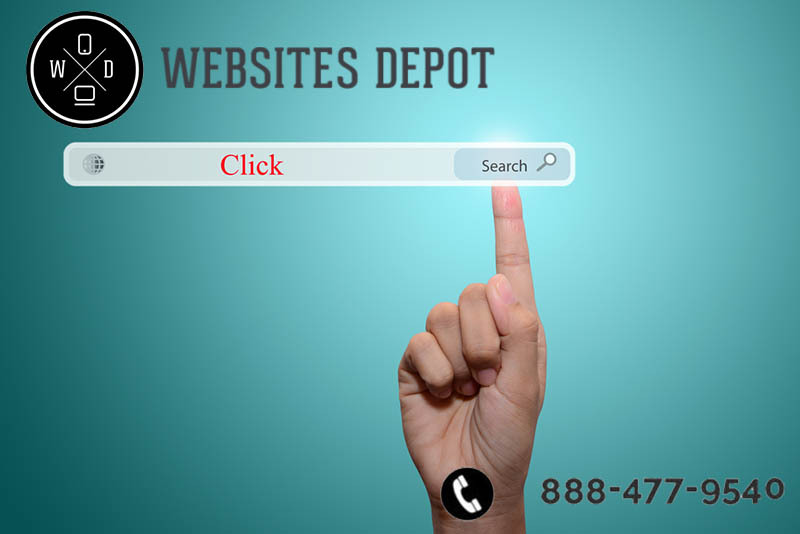 Websites Depot is a Full-Service Digital Marketing Agency with over 10 years of experience in the industry. We are proud Google Partners and can help your business get full advantage of its PPC account. Our Service is personalized, so you get exactly what your company needs. For more information, please call us at (888) 477-9540.